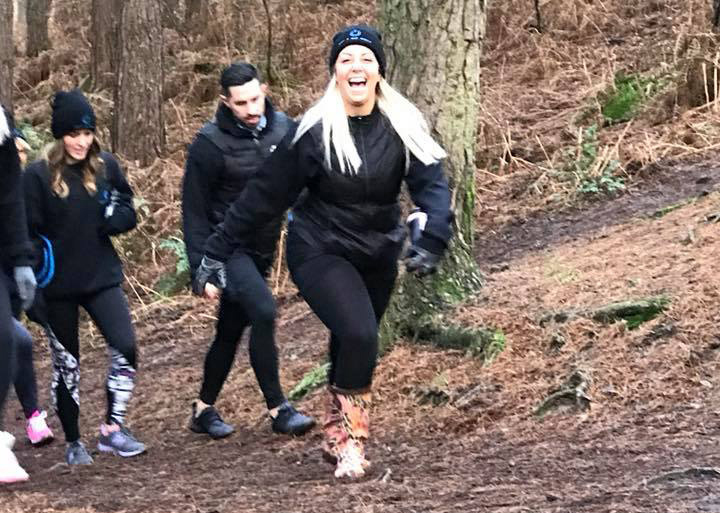 Our bootcamp programs are designed to help you build a positive relationship with food and find ways to be active that suit your lifestyle and support you in achieving your goals. Keeping it simple, sustainable and consistent is the key to success when looking for long term life style changes. We don’t believe that a strict and limited diet is a realistic way to train. We provide well balanced meals that leave you feeling nourished and energised.